Rev. 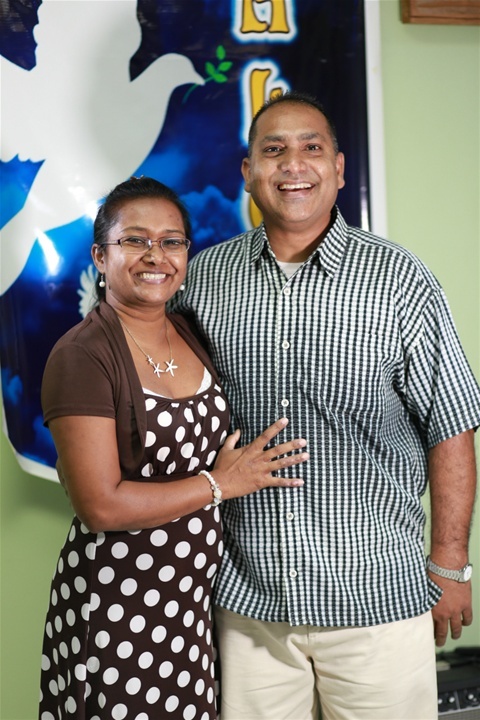 Dr. Claude Khan along with his wife Pastor Lynda Banks-Khan are the founders and Senior Pastors of the Trinidad and Tobago Anapausis Centre where the focus is providing holistic health care for the entire family. Based on the words of Jesus found in Matthew 11:28 “Come unto me, all ye that labour and are heavy laden, and I will give you rest”, The Anapausis Centre consists of three aspects: the church, the medical centre and Lengua Lynda which provides English and Spanish Tuition. The word Anapausis is Greek for “rest, renewal and restoration” and the Centre seeks to provide this through various ministries and programs (Anapausis Reflections on 98.1fm, Pastoral Counseling, Health and family life Seminars and Kids Spanish). Dr Khan and his wife are bi-vocational in their approach to ministry focusing their efforts on Christianity as a lifestyle. Ministers Allan & Anushka Gour have been happily married for sixteen years and are proud parents of two beautiful & talented teenage daughters, Celeste & Hannah. 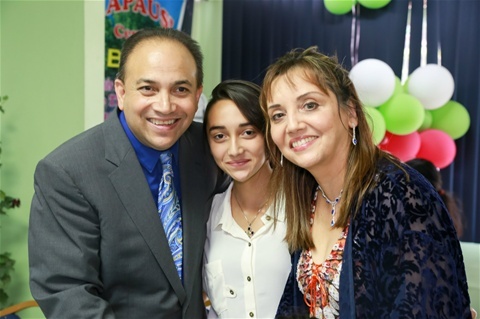 The Gours have served faithfully in Evangelism, Worship and Helps ministries for twenty five years. They have been serving at Anapausis for the past four years and their ministry goals are to be passionate, always available and willing to minister and serve the body of Christ in any capacity. Clifford accepted Jesus Christ as his Lord and Saviour at the tender age of six (6) , and was baptised at the age of twelve (12). As a teenager he was an active member of Christ Ambassadors Youth Group at Revival Time Assembly, San Fernando. He was married in 1980 to Ouena R Belgrave and is the father of two daughters. 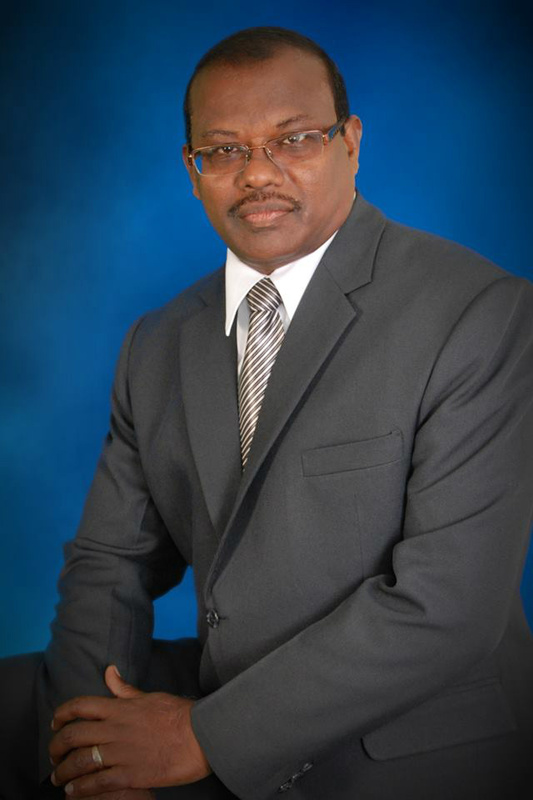 In 2008 he joined The Trinidad and Tobago Anapausis Centre , and assisted in the launch of Celebrate Recovery at the church in 2013. In 2014 he took over the leadership of the program and has since helped many overcome their hurts, habits and hangups.